Stephen Feeke is a writer and curator. He was previously a Director at the New Art Centre, Roche Court in Wiltshire, where he curated a programme of modern and contemporary art for the Gallery and the sixty-acre Sculpture Park. He has also curated exhibitions elsewhere, such as “Caro at Chatsworth” and “Laura Ford at Strawberry Hill”, and contributes regularly to The Museums Journal. 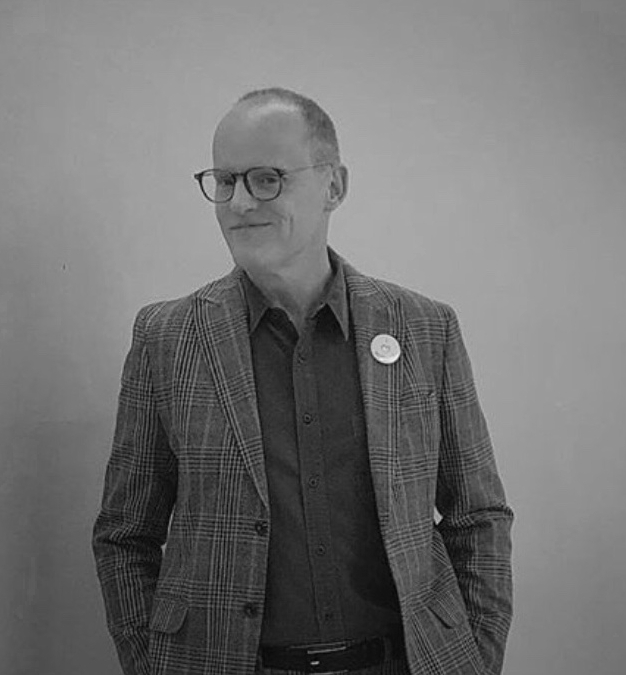 Prior to Roche Court, Stephen was Curator of Exhibitions at the Henry Moore Institute, Leeds where he was involved in all aspects of exhibition making and project management. There he worked on a large number of diverse sculpture shows including “Undone: Making and Unmaking in Contemporary Sculpture” and “Ice Age Sculpture”, and developed a particular interest in the conceptual intersections between contemporary and historical art. He also did much to expand the geographical reach of the Institute’s programme.